The Indoor awards have always been a fave of fans of our Boot-ies. 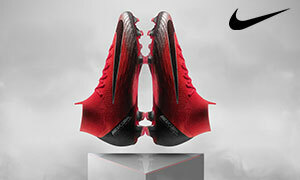 While all the previous incarnations of these awards have been a run-down of why Nike reigns short-sided supreme, the Swoosh has seen increased competition with each passing quarter. This year, we’ll continue mentioning the best from each of the major brands and seeing if Nike still wears the indoor crown. As the weather continues to be chilly and the sun goes down way too early to be able to play without the aid of lights, it’s time to focus on the short-sided game. Last year saw Puma as still being the odd man out, but a renewed focus and the introduction of the “365” collection shows that the big cat is finally taking this version of the game seriously. 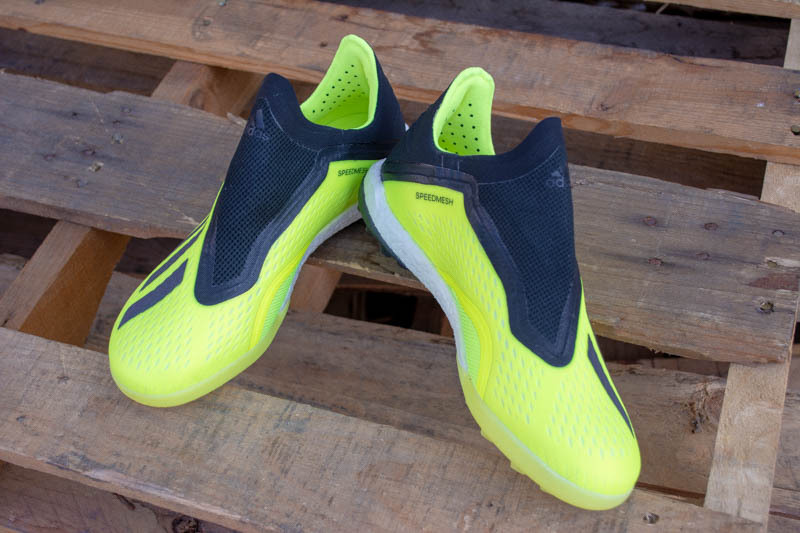 As we’ve moved through 2017, Puma has shifted their NETFIT tech onto their indoor options, and also quietly offering indoor boots that offer comfort and great touch (while being rather sharp shoes for every day wear). As we moved into December, Puma surprised us with a new round of their 365 collection, and we can’t wait to see if they’ll be able to steal some focus away from the other brands. The hi-top 365 Ignite has us a bit concerned as it looks like an American football cleat or maybe hiking boot, but, if anybody can make “weird” work, it’s Puma. For us, it’s all about the Puma 365 Ignite Street and a renewed vigor in Puma’s game. The past year has seen adidas truly start to challenge within a Nike-dominated market. Perhaps it’s been the charge here that has helped propel the German giants back to the top of the heap in general, but we certainly aren’t complaining. 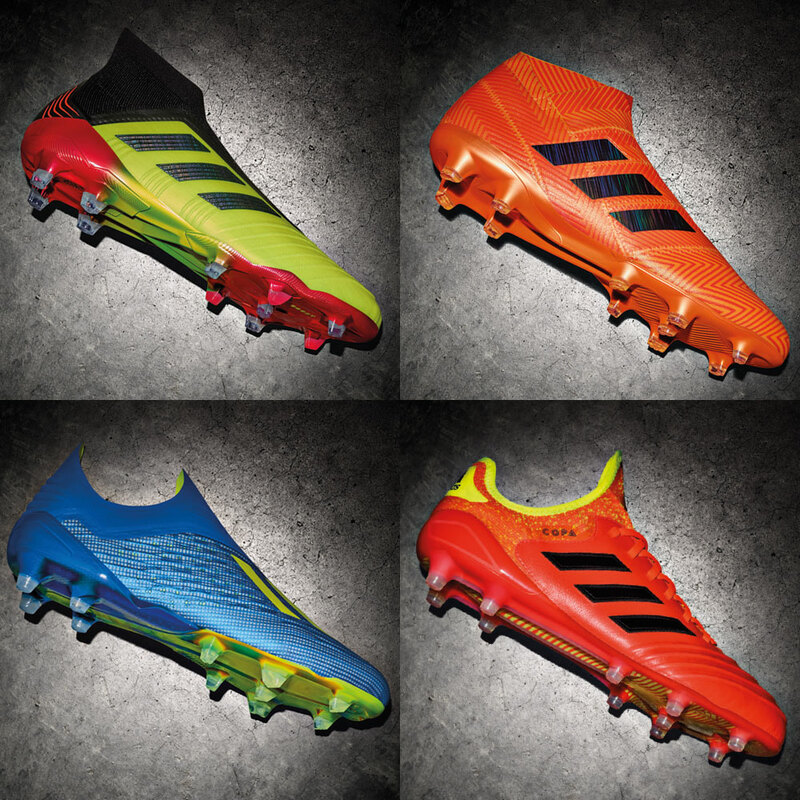 The X, Nemeziz, Copa, and now the adidas Predator all have legitimate Tango options that are nearly exact copies of the impressive FG boots offered by adidas. 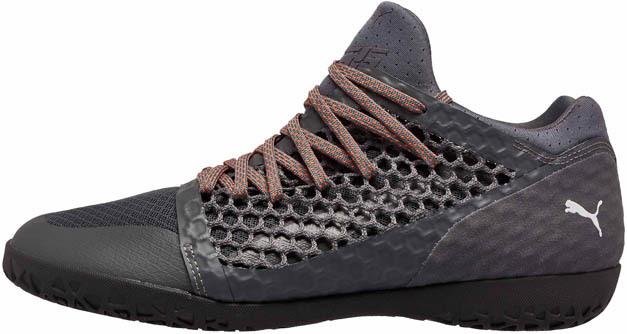 Slight changes have been made to make sure that the shoes can handle the rough and tumble of turf, and also be a bit more prepared for the responsiveness needed in a gym or short-sided game. We’re a bit partial to the Nemeziz and Predator Tango, and the comfort provided by both options is exceptional. Add in that the Predator Tango actually has enough Boost in the insole to make a difference, and you’ve got yourself a winner. There’s never been a better year to actually look outside the Nike bubble for a short-sided option, and adidas is finally providing worthwhile competition. The longstanding king of the short-sided game, Nike has continued to give us incredible options for when we take our talents off the pitch. The newest HyperVenom DF III is a great short-sided boot, the newest Magista Proximo hasn’t gotten the attention it deserves, and the MercurialX Proximo II was last year’s indoor boot of choice. 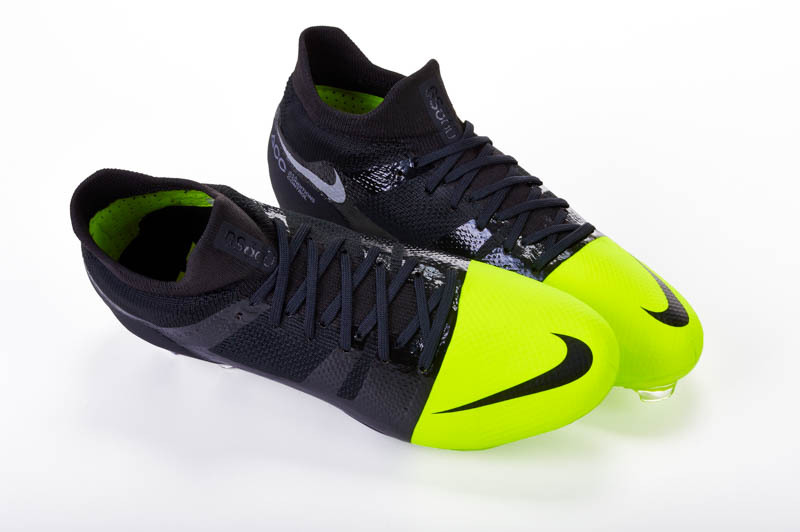 However, the boot that stands apart is the Nike TiempoX Proximo II. The FlyKnit tongue and build makes this almost an exact replica of the boot you can snag for FG, and that boot is tremendous. If Nike hadn’t changed the low-cut HyperVenom and the version of the Vapor when they switched it from FG to indoor, we’d be on board with those but the indoor versions are inferior to the FG versions. Nike’s complete barrage for the indoor game means that they still retain their crown, but adidas is only getting beaten by a nose. It will be interesting to see what Nike does moving forward in order to stay ahead, but another year like this will see adidas leap into the lead. What we closed the first year’s Boot-ies with rings even truer with each successive year: “the best part about other brands attempting to take Nike’s crown is that the indoor market is only going to improve.” The Team Mundial does still exist, but its time to start trying the wonderful new toys that exist in the short-sided space. The game style for indoor is faster, tougher, and filled with thousands of split second reactions…each brand has toys to let you totally focus on your game (and make your teammates/opponents jealous). Let’s go 2018!